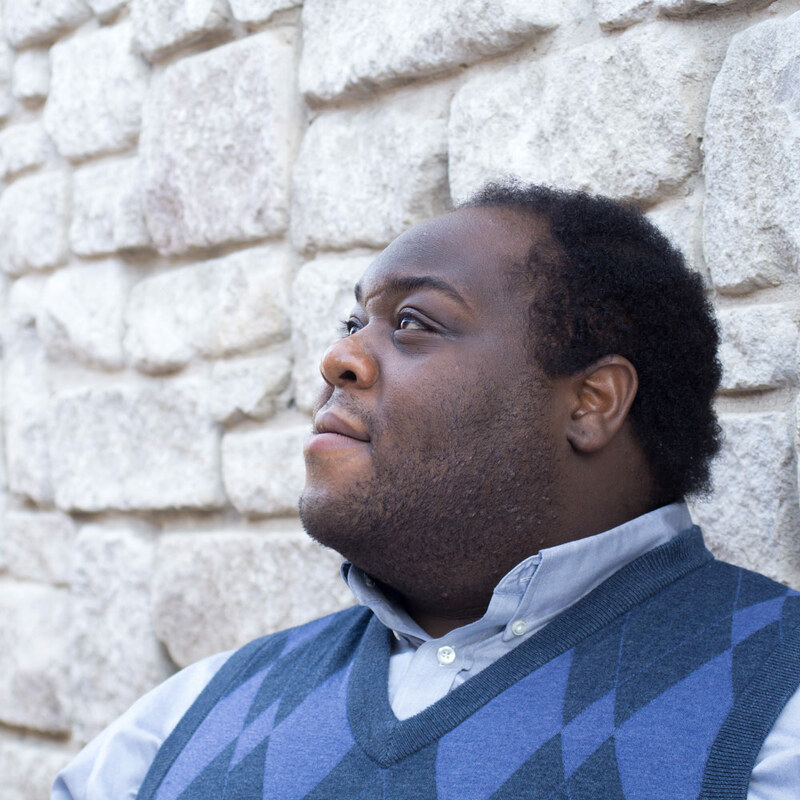 Jeremiah Marcèle Sanders currently attends Butler University pursuing a Masters degree in Voice. He studies voice with Thomas Studebaker and previously with Debra Lynn. He grew up singing in church choirs. He was excited when he sang his first solo when he was seven at church. In elementary school, he always said he wanted to be a singer; in fourth grade, he sang his first school solo to “Pizza Love.” Jeremiah has a strong passion for performing arts. Sanders graduated from Manchester University with a Bachelor of Arts degree in Music and Communication Studies in 2014. He has had the privilege to participate in master classes with Lisa Henry, Dr. Judy Marlett, Lydia Brown, Grammy Award-Winners Daniel Belcher and Angela Brown, and Lawrence Brownlee. His previous roles include: The Courier in Stone and Edwards’ musical 1776, the mischievous character Gianni Schicchi in the MU Opera Workshop production of Giacomo Puccini’s Gianni Schicchi, Aeneas in Dido and Aeneas, Sad in Tori Ovel’s Now Boarding, and The Major General in Pirates of Penzance.